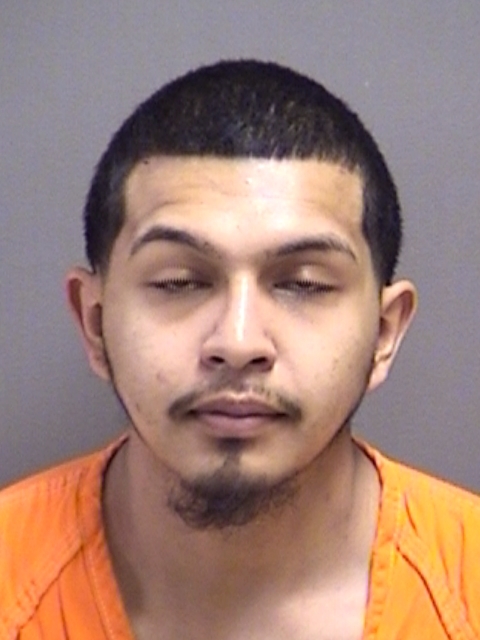 Deputies arrested 22-year-old Santos Alvarado, of Mt Pleasant, Tuesday. He’s charged with Possession of a Controlled Substance and Tampering with or Fabricating Physical Evidence. Bonds total $15,000.